Our team consists of approximately 100 skilled and dedicated staff. We strive to ensure all fabricators hold their AS/NZS 2980 Welding ticket. Our erection crews have their own mobile workshop, containing all the basics for erecting most structures. We also have specialist equipment, such as portable welding plants, various scissor lifts, cherry pickers and cranes, including both a 30 & 20 Tonne Mobile Crane to assist with erecting steel. 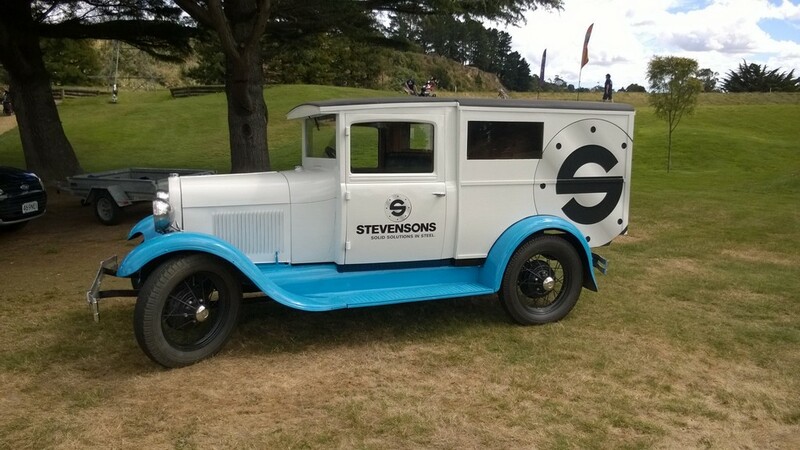 Stevensons Structural Engineers was founded in Tokomaru in 1897 by R. J. Stevenson. Since this time, we have developed a proven reputation as leaders in the supply, detailed shop drawings, fabrication, surface treatment and erection of structural steel. Our projects have taken us all around the world, completing contracts in Venezuela, Guam, Nauru (central pacific), Australia, and of course all throughout New Zealand. We have workshops based in Palmerston North and Wellington, but our head-office and main manufacturing facility is located at Tokomaru, 20Km South of Palmerston North. This is where the basis of steel fabrication and surface treatment is done, and is conveniently located to supply national and international destinations. Our Tokomaru workshop encompasses our surface treatment facility, where we are able to clean steel using grit blasting to all recognized standards. This is carried-out in our 19.7m × 4.5 m high × 5m wide grit blasting booth equipped with Burwell blasting gear. From here, we are able to apply a multitude of different protective coatings to suit all requirements, including zinc-arc spraying as an industry recognized substitute for hot-dip galvanizing. 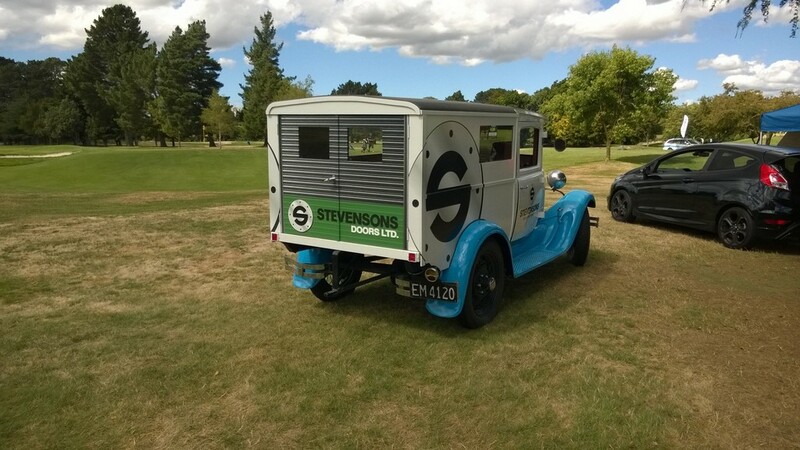 Stevensons are extremely proud of their growth and contribution to the construction industry over the years. We hope that our production capabilities and standards continue to be reflected in the successful completion of many major projects in the years to come. We take pride in providing the best possible product with the best possible service. Quality and Health & Safety are important strengths of our operations. This begins with our high standards of workmanship and service. We apply a complete Health & Safety system to all projects. We have a formal Quality Assurance system with documentation that can be customized to suit individual customer requirements. 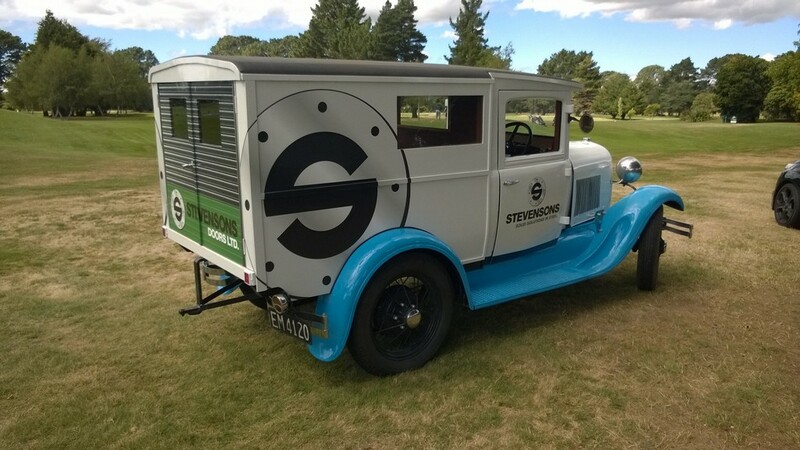 Environmental responsibility Stevensons’ processes ensure that we are 100% environmentally responsible. We are committed to ensuring all care and thought is undertaken to lessen environmental impact in all our operations. We love being a part of our ecosystem’s growth and development for the next generation. All work is fully consented and we are compliant with all statutory regulations. Our minimal environmental impact plan includes: Recycling of all office products, 100% recycling of steel, Limiting dust to 1% dispersion, All paint thinners are recycled, Noise reduction, Cleansing and recycling of Sand Blasting Grit. This is an on-going commitment where staff and customer ideas are welcomed. All our staff are 4711 certified and are regularly upskilled with new intiatives in the industry. We have a strong customer focus and are committed to providing you with the best solutions for your project. Evan started his career as a draughtsman for Webforge, which at the time was part of a group and sister company to Stevensons Structural Engineers. 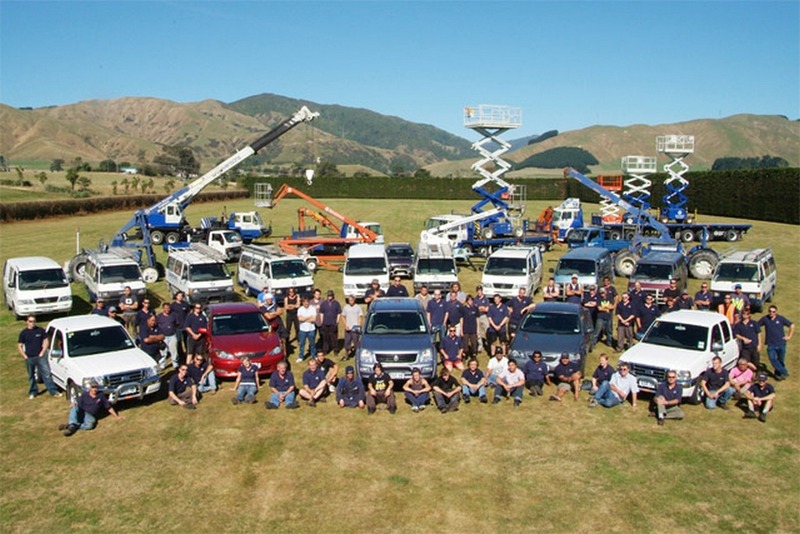 After spending 18 months in this position, Evan was offered a job at Stevensons in Tokomaru. On the 5th of August 1977 Evan started at Stevensons as the office boy and grew into his role as the company expanded. With having recently celebrated 40 years with Stevensons in 2017, Evan brings over four decades of seasoned experience to his current role of Managing Director and still enjoys the challenges of the industry. Nathan started at Stevensons as an after school boy in 2005, which turned into an apprenticeship in Heavy Fabrication. After completing his apprenticeship Nathan spent some time in New Zealand’s capital city where he was responsible for the installation of structural steel for Stevensons on various projects. Nathan then progressed into project management and construction management where he was responsible for the delivery of quality product on time and on budget for a vast amount of Stevensons clients. Nathan has done two sabbaticals away from Stevensons where he strengthened his skill set and experienced other sectors of the engineering industry. During this time away he worked as a Fitter/welder within the mechanical and general engineering sector. He then progressed onto an Operations Managers role within the electrical engineering sector. In March of 2018 Nathan returned to Stevensons as the Commercial Manager, bolstering the vision of Stevensons Managing Director Evan Kroll. 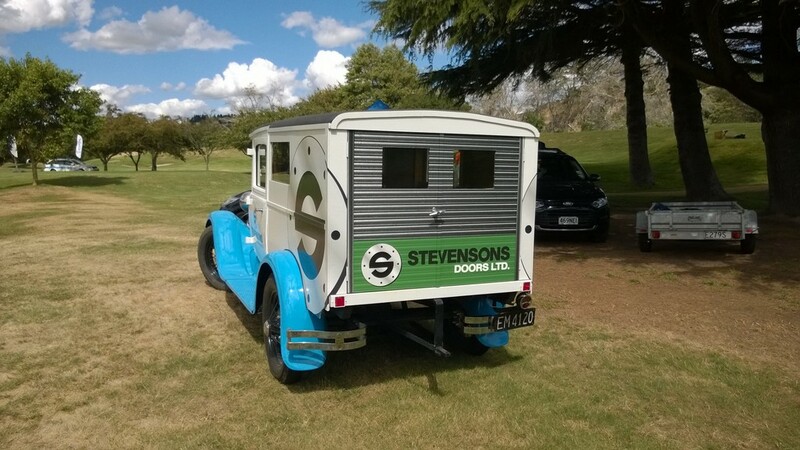 Nathan prides himself in upholding Stevensons can do attitude and commitment to provide quality service and product on time and on budget for Stevensons clients 100% of the time. In this ever changing market Nathan ensures that he and his team are constantly training and self-developing to stay fresh and offer innovative solutions for clients. In 1999 at the age of 19 Henry started his Engineering Career as a trade assistant/welder before completing his Trade Cert in Heavy Fabrication, working for a firm in North Taranaki. From there Henry moved into supervision type roles within the structural, seismic, maintenance and Oil & Gas sectors. This made a clear pathway and natural progression for him into Management. Henry’s current role within Stevensons is organising and coordinating the Construction Schedule, to ensure Stevensons construction team is functioning efficiently and effectively. Henry prides himself in project delivery and ensures his teams share the same goal and maintains a high standard of quality across all of Stevensons projects at all times. Henry draws on his diverse experience and is always working on new ways to provide practical solutions in a timely manner and within budget to meet or exceed customer’s expectations. Scott’s career has now spanned 40 years across a wide range of engineering trades from marine, oil and gas, transport and now structural, also when required Scott will assist and actively manage projects from the start to the end. Scott’s role at Stevenson’s is to manage the fabrication across our 3 production facilities as well as managing and coordinating the coatings facility and transport division. This role keeps him busy, he has a reputation for being an early starter. Scott is focused on delivering a quality product on time to our client base whether it is a single house beam or a 300 tonne structural building. Scott also has a very strong interest in the training of our apprentices and is actively involved with our training provider with monitoring and support of our apprentices. Jesse started at Stevensons in 2012 as a profile operator with minimal engineering experience. Jesse quickly picked up the technical aspects of CNC processing equipment and started to fine tune his skills and capabilities. In 2014 Jesse oversaw the implementation of Stevensons new plasma plate processing machine. This was an exciting new step into the future for both Jesse and the business. Shortly after mastering plate processing in 2016 Stevensons implemented their custom built CNC structural member processing plant (Dominator 610). With this addition Jesse was promoted to processing supervisor and responsible for the daily processing operations. In May 2018 Jesse took on an exciting opportunity to become a Project Manager Cadet. Jesse’s focus has now shifted to the learning the ropes of the construction industry. Whilst developing key relationships and working towards putting his mark of perfection and quality on projects within the lower north island. Jerwin joined Stevensons Structural Engineers in August 2016 as the QS Manager, coming to us with 10 years overseas experience in the building, oil & gas construction industries. His previous role was a project/cost engineer where he assisted in all structural aspects of the job. Jerwin’s involvement in a variety of roles provided him with the knowledge to prepare, monitor and control project costs to ensure construction and production costs are managed within the budget. In addition to his practical experience, his degree in Civil Engineering that he earned overseas gave him a good understanding of technical requirements in the construction industry especially in structural steel. With on-going development in the industry through advanced methods and techniques, he maintains our company goals to provide a solid solution in steel within budget. Jude started with Stevensons Structural Engineers in 2011 and has progressed through the company in different roles. She accepted a Quantity Surveyor Cadetship in 2015. Jude predominantly financially manages awarded construction projects and estimates smaller projects for our structural steel trade. On a day to day basis Jude is responsible for financially managing up to ten projects at any one time ranging from $10,000.00 - $3,000,000.00 in value. These projects cover a broad range from general engineering projects, small residential properties, seismic strengthening to existing buildings and commercial new builds.